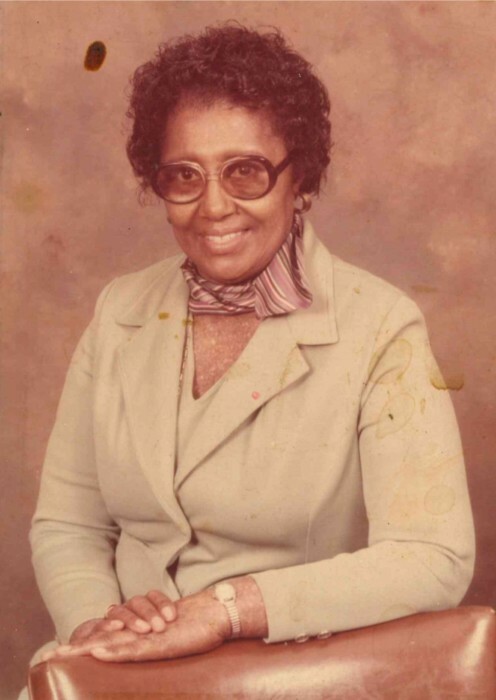 ISABELL CAVER, 98 of Buffalo, NY departed this life Monday, April 8, 2019. She leaves to cherish her memories a host of family and friends. Family will receive friends Wednesday, April 17, 2019, 10am at Metropolitan United Methodist Church, 657 Best St. Funeral to follow at 11am. Interment at Forest Lawn Cemetery.